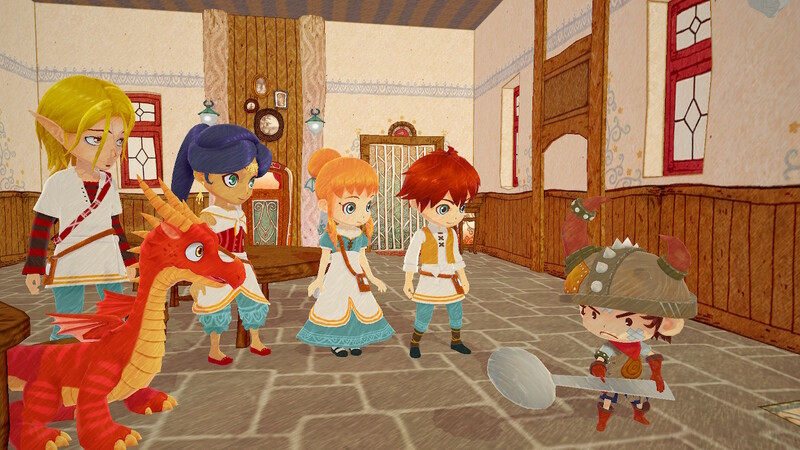 The creator of Harvest Moon, Yasuhiro Wada, is serving up a new plate with Little Dragons Cafe. How does his latest work stack up against his legacy, read on to find out. 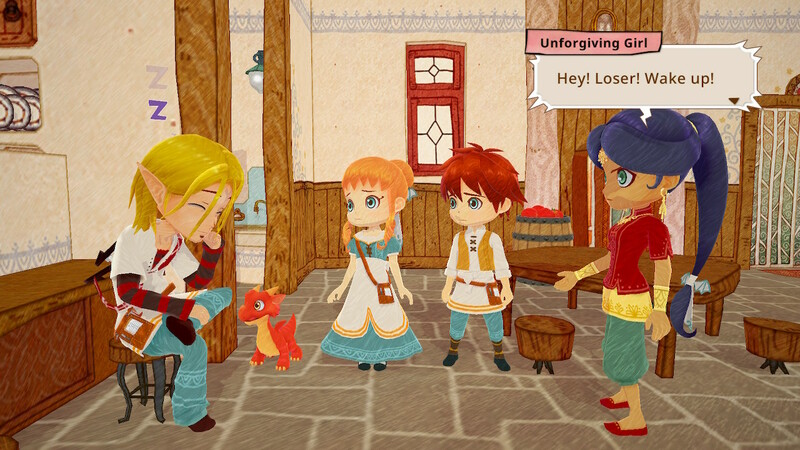 Little Dragon Cafe is a game with a lot on its plate. 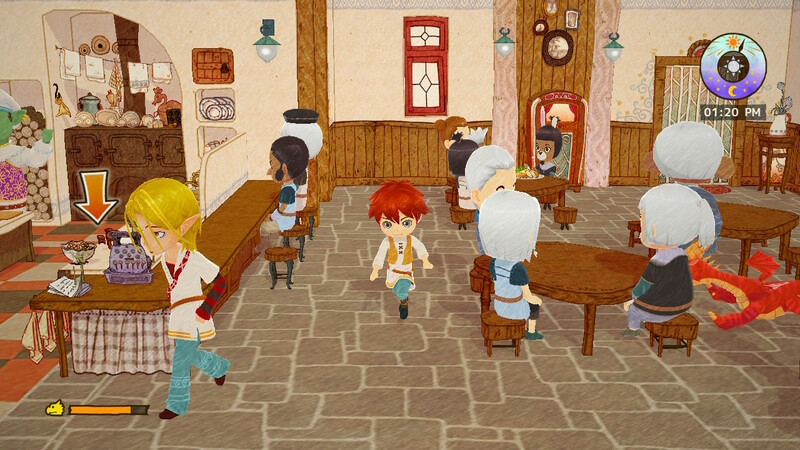 Not only does it revolve around Cafe management, but it also packs a little exploration, a little rhythm game, a little hunting, a little fishing, all in a linear storyline that is almost episodic. 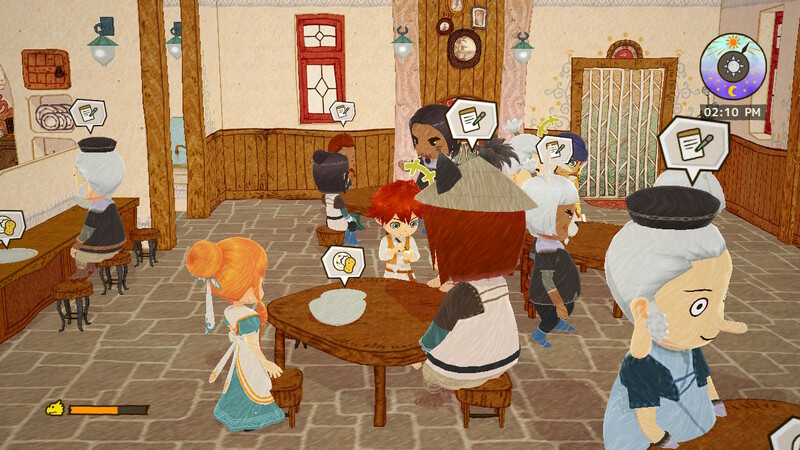 At its core, players run a simple cafe, in a style that is much akin to Diner Dash. You take orders, wait on customers, clear tables, and get the occasional lazy employee to step back in line. On a larger scope, players also get to explore the great outdoors, foraging from the environment to replenish kitchen ingredients, and uncover new recipes. The game starts out easy, with only but a few customers a day, but soon you’ll find yourself scurrying around attending not only to your customers but your problematic staff. Still, if you think that this game is a repeating mess, it isn’t, and a huge part is because of its story. Where Little Dragons Cafe did well was its story. In its entirety, the story is basic. 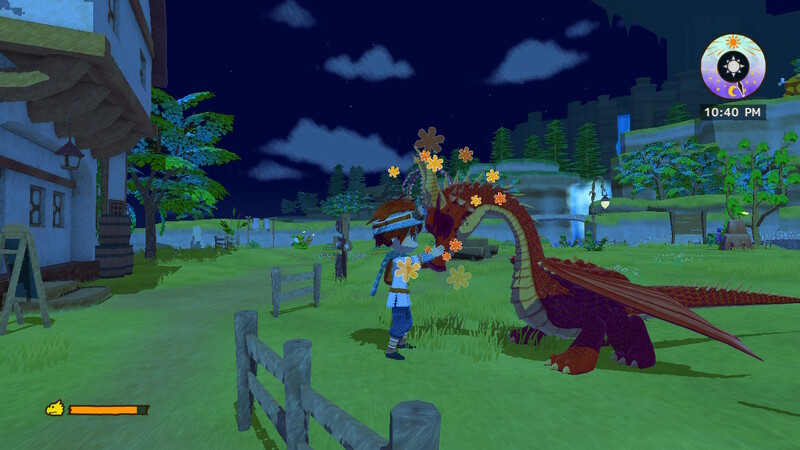 Save your mother from a deep slumber, run the cafe while taking care of a dragon. However, it’s the little events in between that brings out the best in the game. From forming the rag-tag cafe crew to helping each story character with their difficult side. The stories are sometimes touching, and even surprisingly human. You can expect huge amounts of well-placed sarcasm, arguments, human flaws, as well as heart-wrenching conversations. From helping little humans with a warrior’s heart to a ghost who still fondly misses his significant other. These are all lovely stories that can largely stand on its own but gets interwoven together in an amazing narrative. 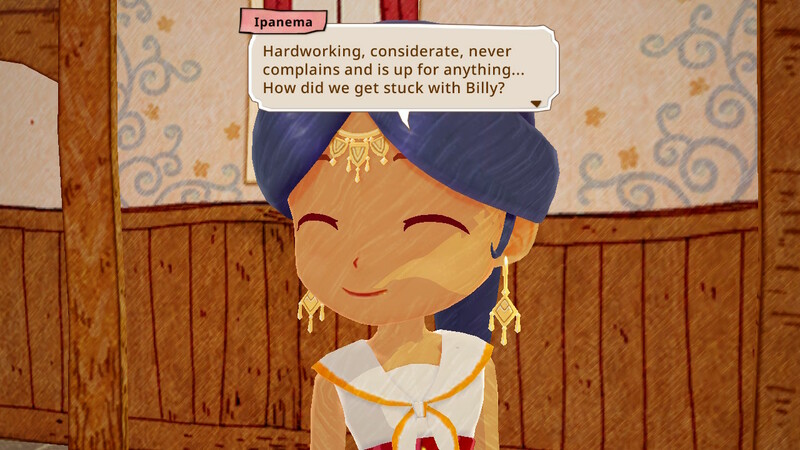 Still, even with the great stories to tell, and overall concept, Little Dragons Cafe, is plagued with quality of life issues. 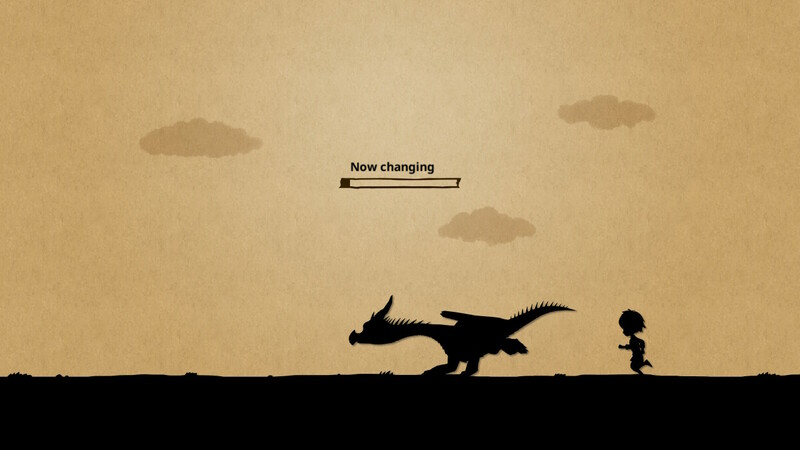 One of the most noticeable ones is the loading screens and sometimes long load times. Be prepared to have loading screens almost everywhere. From starting up the game, going into a cutscene, changing the location cutscene, to the most obnoxious of all, exiting the house, loading screens fill the game. The loading screen is especially a problem when exiting the house, it takes quite a bit of time and in an in-game day, you can find yourself going in and out of it quite often. This takes a lot of the immersion out of the game and is disruptive to overall gameplay. Adding on to the quality of life issues, the AI crew of the game’s ability to push you in its path is something that can be worked on. Many times during the busy lunch and dinner hours, I find myself being stuck in a movement stalemate with the other characters, burning up precious in-game time. All this made a game that could stand out for its story experience into a game that can be regarded as unpolished. That is not all about where the game does badly. 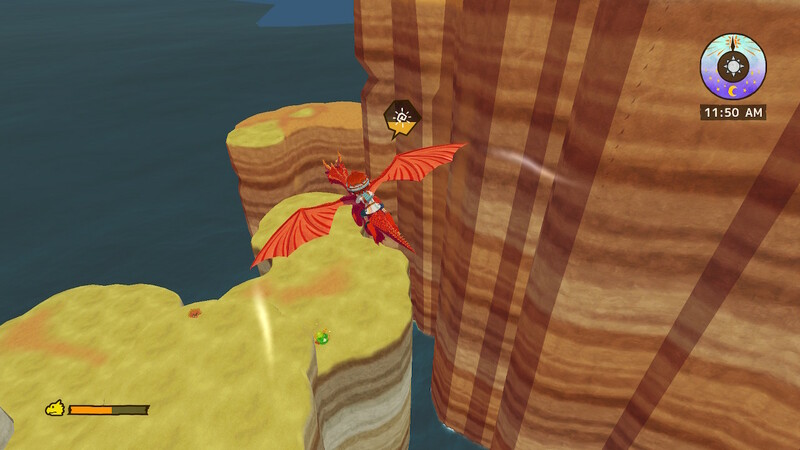 I was initially not fond of the game’s overworld graphics. The game seems to have two graphical styles, a more colour pencil style for in the cafe, and a more 3D art style for outdoors. This switch in the graphical style likely explains the load screens when exiting the cafe. While the indoor graphics were great for me. looking all artistic and brilliant, the outdoor graphics was quite a letdown, especially when comparing with Wada’s past works. The environment looks like it could use a bit more polygons, and colours can be more exciting. 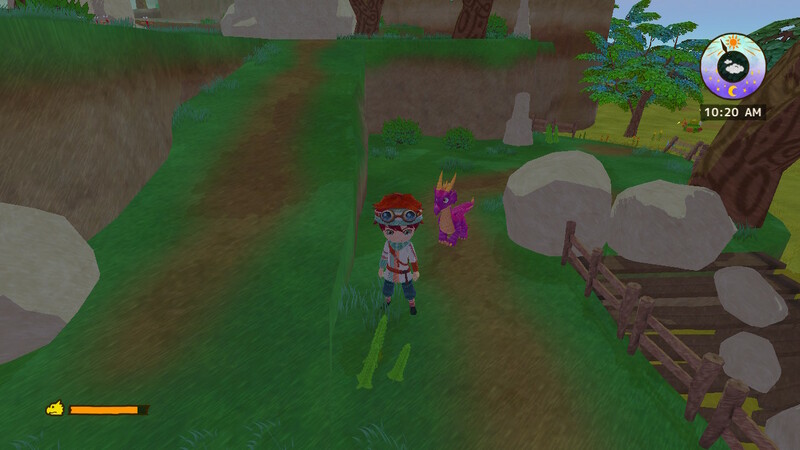 The worst thing is that even with low polygon shaded graphics, the graphics can still drop frames. Audio wise, the songs fit the scenes but were nothing to actually call home about. They lack an iconic soundtrack, something that you can remember decades to come, but it still fits and does not detract you out of your game. 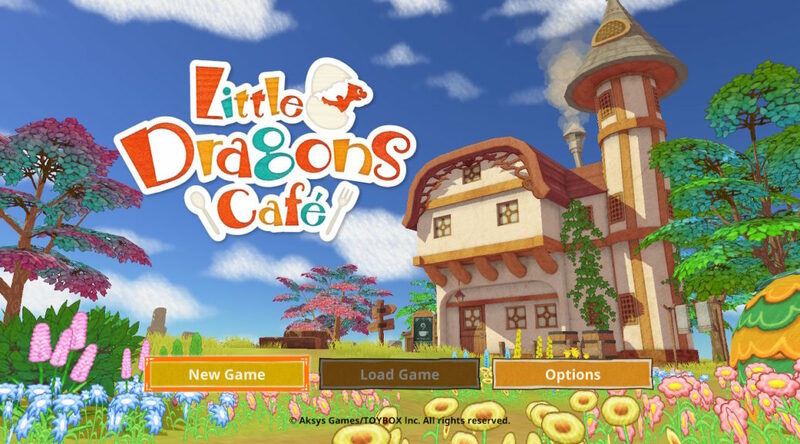 When Wada first talked about Little Dragons Cafe being a game that is more personal than ever, with characters that one can relate to, it is without a doubt that he and his team achieved their aim. However, the game is plagued with polishing issues, making the game seem like an unpolished game that was pushed out as fast as possible. There is only so much its positives can cover up for its long and multiple load screens, frame drops, and quality of life issues. Verdict: There is something great about it but not the best, still the taste can be acquired. A review code was provided by Aksys Games for the purpose of this review.